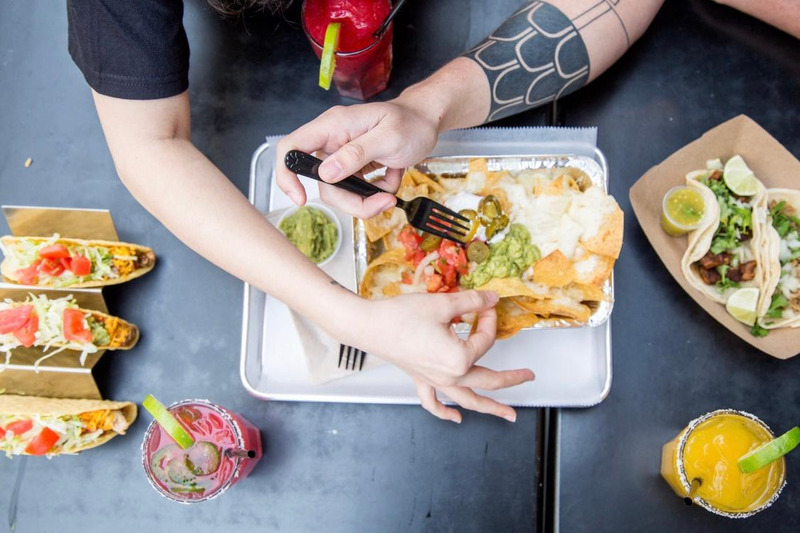 Since opening in Williamsburg 12 years ago, we at San Loco have been so fortunate to serve the food that we love to the community that we love. 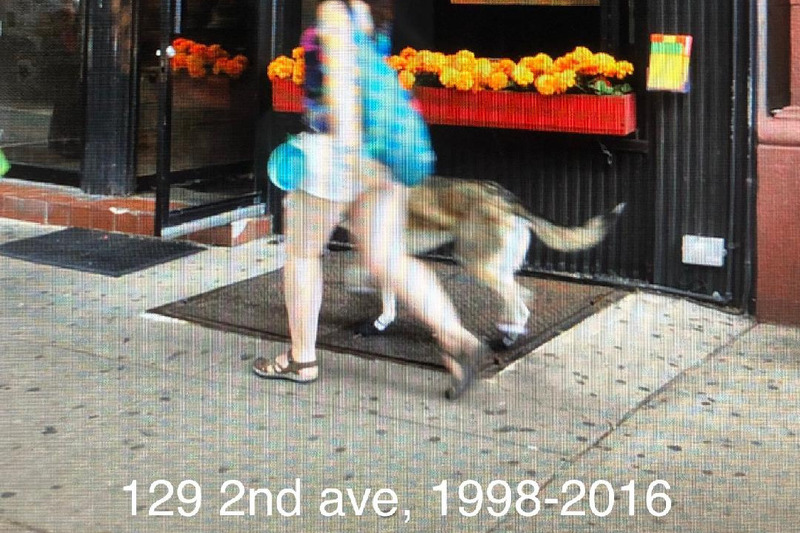 But with rising rents and the shutdown of the L train, our sales have taken hits that we cannot absorb. 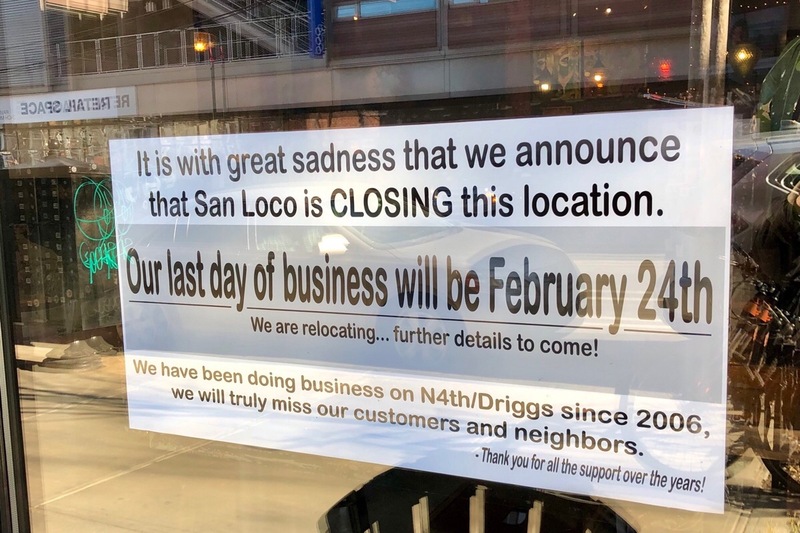 In order to save our business, we need to move out of our Driggs Ave location--immediately. But this is not just about a business, it’s about our family, and the family we have found in our staff. 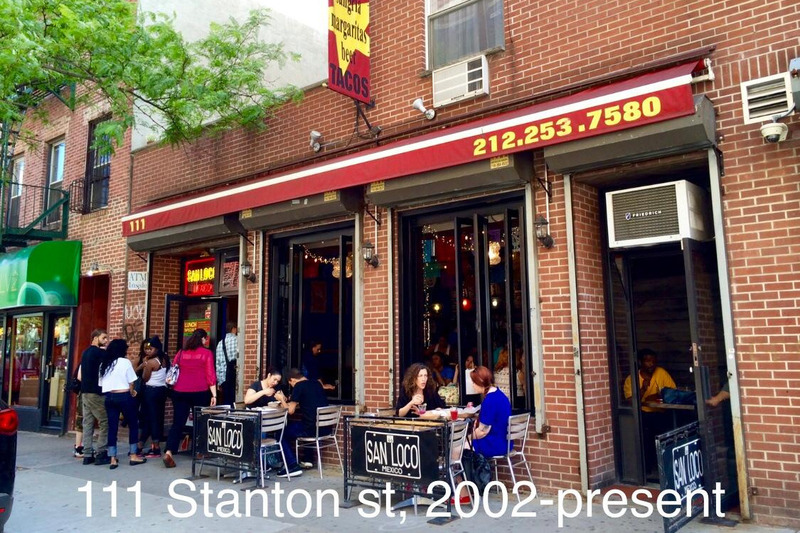 The best way to save the jobs of our employees and keep San Loco running is to move from our current location to another spot in Brooklyn. While this move would save us almost 60% in rent each month, the process of relocation is expensive, and we need your help. A donation today would help us secure the new space, prep it for opening, and pay back rent on our current location. We would be so grateful for whatever you can give. 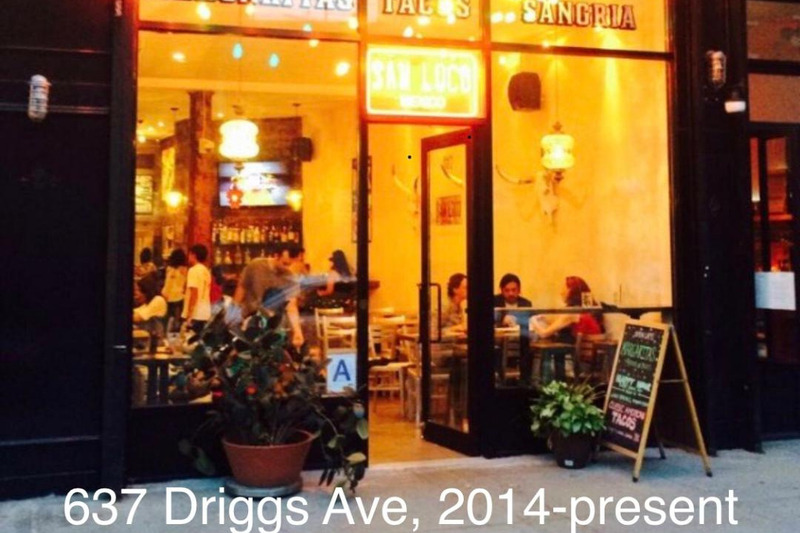 The original Brooklyn San Loco opened in 2006 on N 4th--and it was an instant hit. 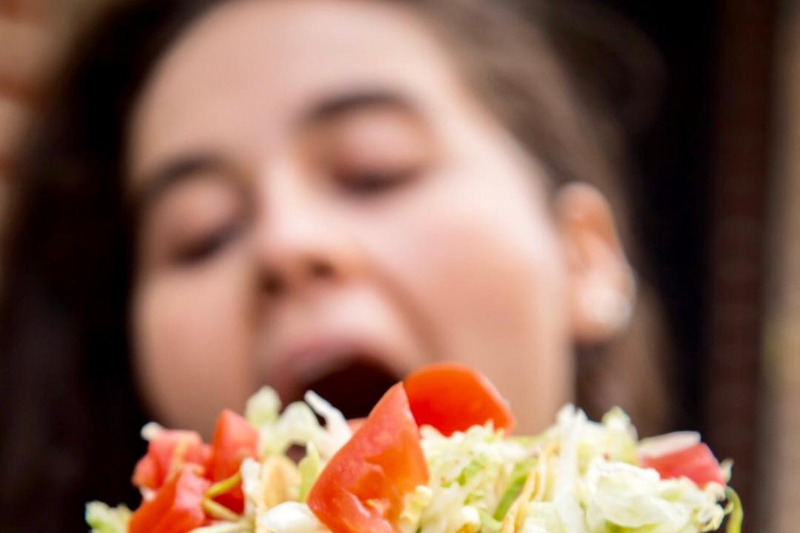 Right away, our customers made us feel like a part of the neighborhood, whether they knew us from our locations in the East Village and Lower East Side or were eating with us for the first time. They even wrote songs about us (which you can check out below). 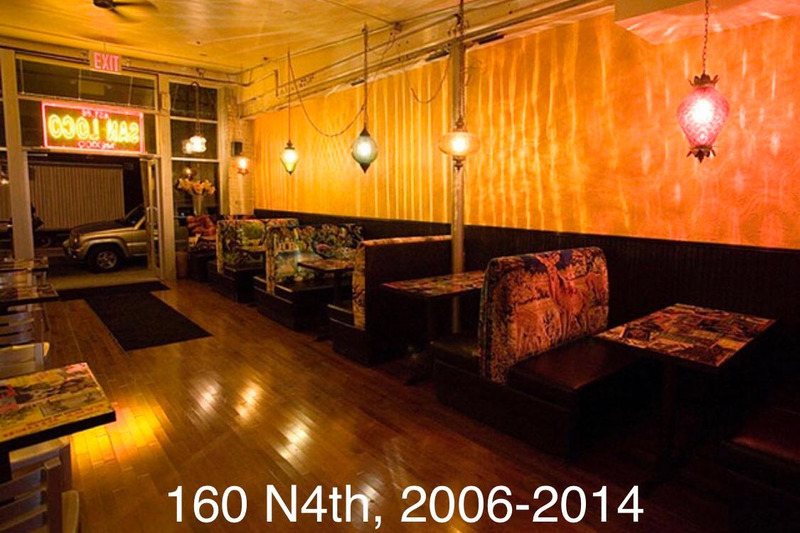 But in 2014, a developer bought the building we were in, and we were forced to move to our current location around the corner on Driggs Ave. It was a costly move, and business was never really the same. Times got harder with the announcement that the L train would be shut down. The entire neighborhood has been dreading this, and the anticipation has caused a huge ripple effect throughout the community. In October, when they started shutting down service at night and on weekends, that’s when it got real… and it has been absolutely devastating to our business. 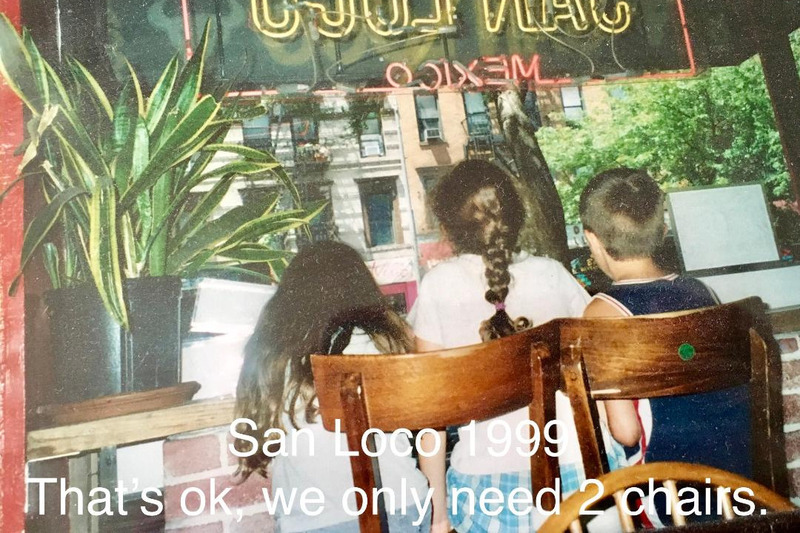 The San Loco staff is like family to us. 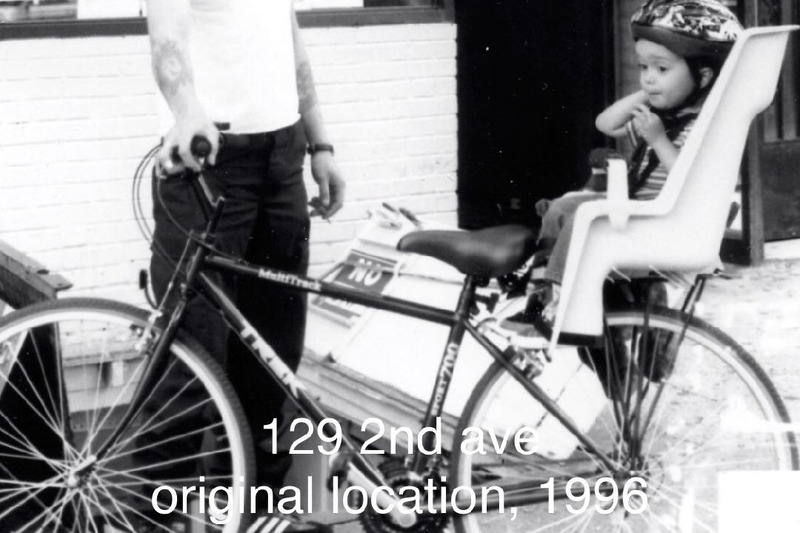 Five of our employees have been with us for over 20 years, and one has been with us since we opened our first location in 1986. For those doing the math, that puts them in our lives since even before our kids were born. The last thing we want is for any of our employees to lose their jobs, but our sales are down over 25% from the same months last year, and the rent is only getting higher. Luckily, we have found a few locations that would allow us to cut costs and retain our employees without having to leave the neighborhood. That’s why we’re asking you to donate to help us pay our relocation costs. This is not easy to write, and asking for help is a true lesson in humility… but this is about our families and our lives. Maybe our call for help will appeal to your generous heart. 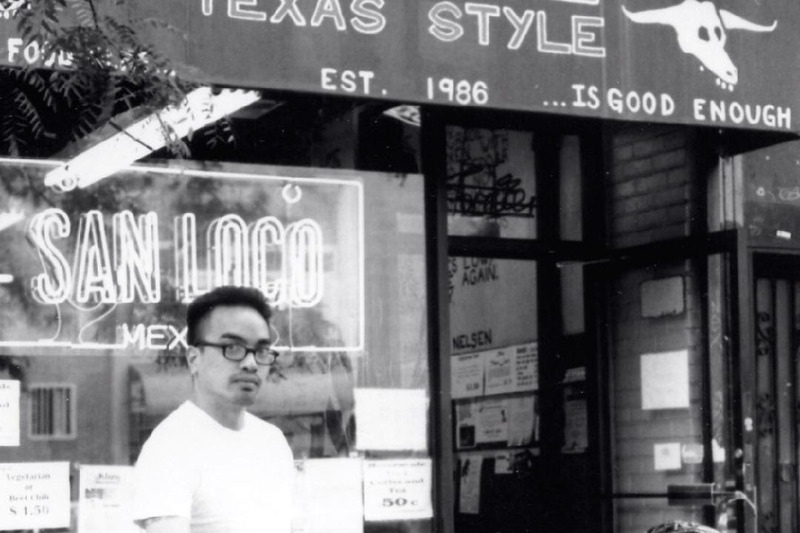 Maybe for you, it’s about nostalgia and an effort to support a small neighborhood business. 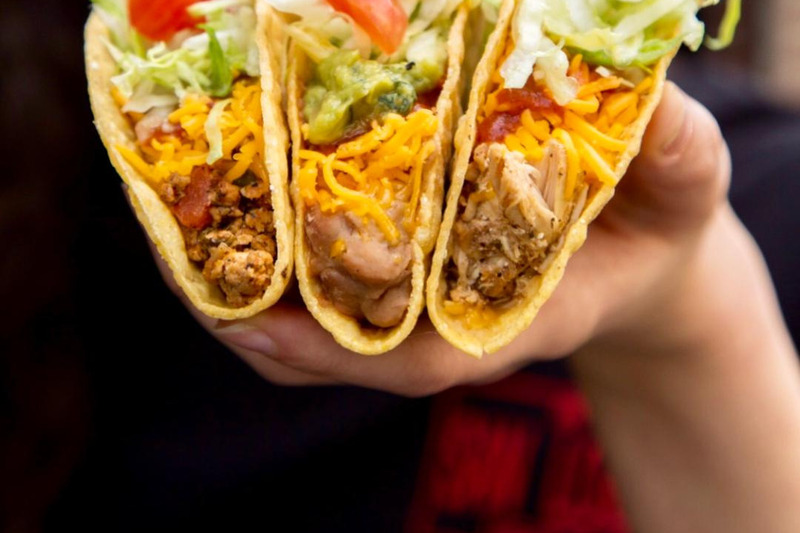 Or maybe you just really like our tacos. Whatever the reason, please know that we love what we do. 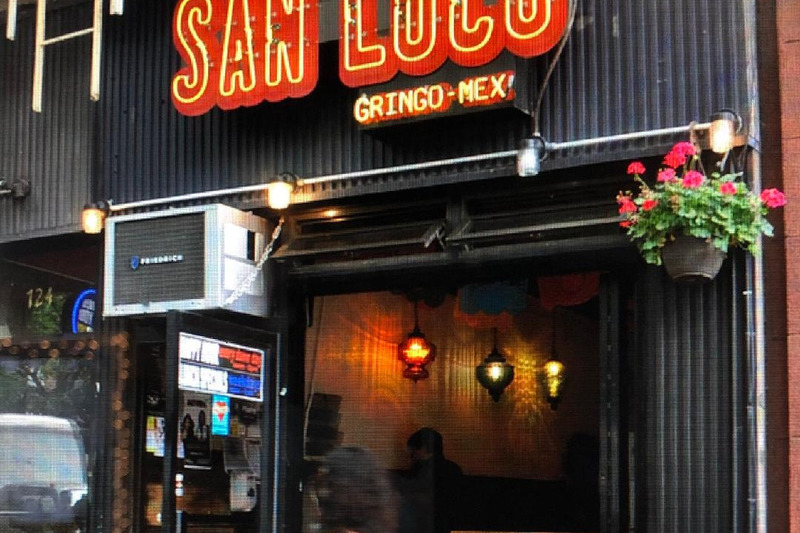 We love that we are woven into the fabric of NYC, and we are proud of San Loco’s grit for surviving for over three decades. With your donation, our business can survive, and thrive, even longer. Thank you from the bottom of our hearts for your generosity and support. 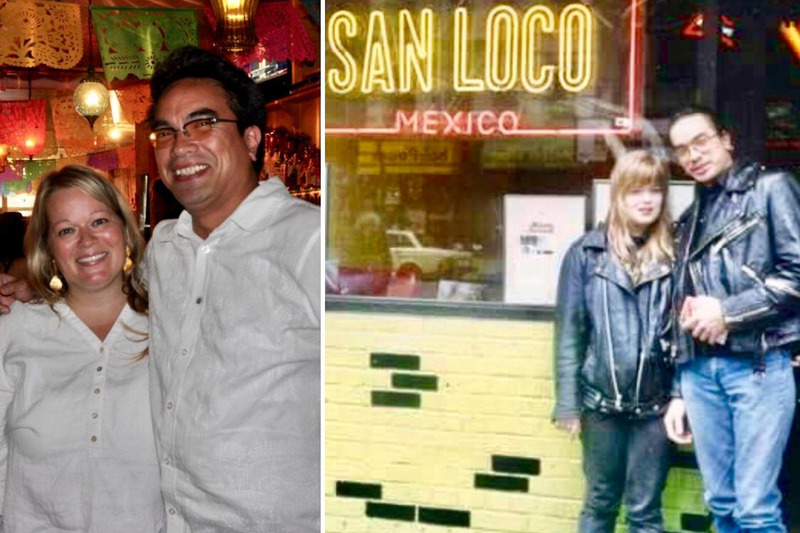 You can’t serve artists and musician tacos ‘til 5am for 30 years without having a few songs written about you! 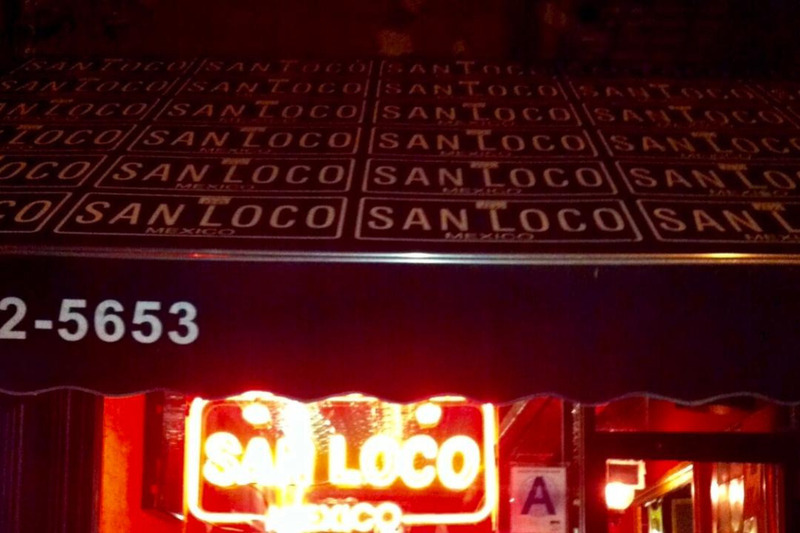 Click on the links below to hear/see some cool San Loco history. Enjoy! 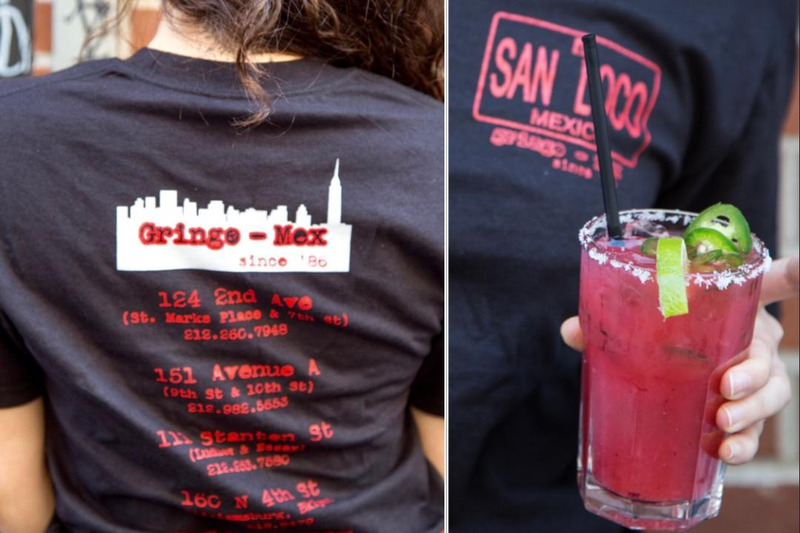 It’s National Margarita Day! What a perfect day to give to our San Loco relocation fund! 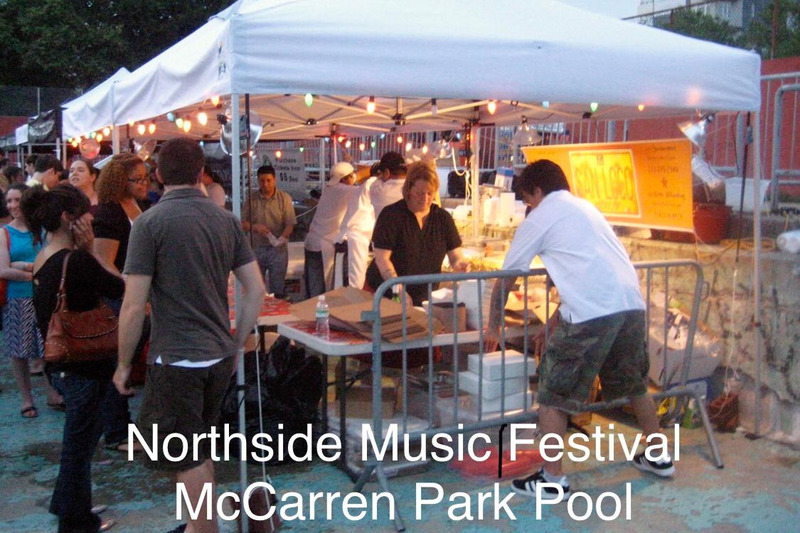 Please consider a donation, please share our link, please help keep the dream alive... Viva San Loco!! 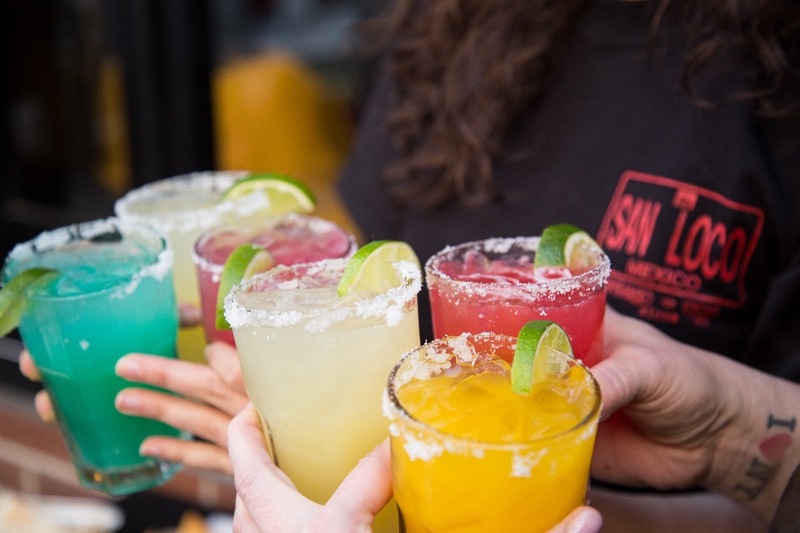 Our last day of service in Williamsburg is Sunday... come see us, have a margarita and help us end our 12yrs on a positive note! Thanks to all of you that have shown your love and support by donating to our relocation fundraiser. Thanks to all of you that have shown your love and support by donating to our relocation fundraiser. 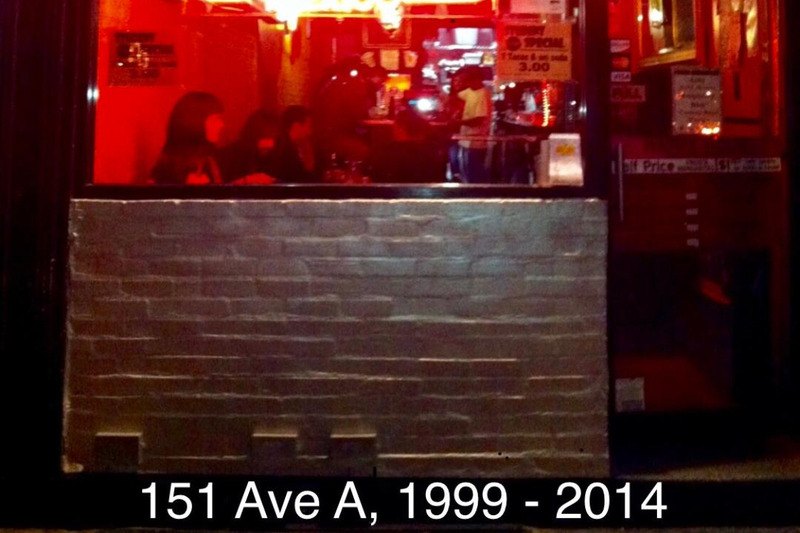 We will be closing our Williamsburg location very soon -our last day of service is Sunday February 24th. We are currently negotiating a new space and have our sights set on a quick turnaround. This is exactly why we're asking for help -our goal is to get the doors open ASAP. Announcing this to our employees was beyond painful, they are anxiously waiting to get back to work. We do not want to lose them! We hope you will continue to support this unexpected but necessary move by donating and/or sharing our go fund me link. We are extremely grateful for any support you can give. We will keep you updated on our progress. Viva San Loco!